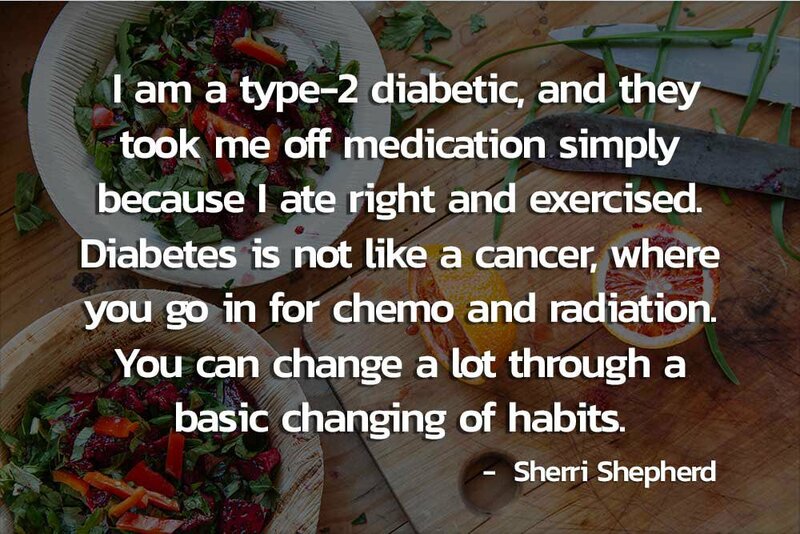 Is reversing Type 2 Diabetes possible? YES, according to many registered dieticians, certified diabetes educators, personal testimonials, and university trials/studies. As many people are aware, Type 2 Diabetes is referred to as a ‘lifestyle disease.’ That’s because it’s brought on mostly by one’s lifestyle, which almost always involves a sedentary one with poor nutrition. 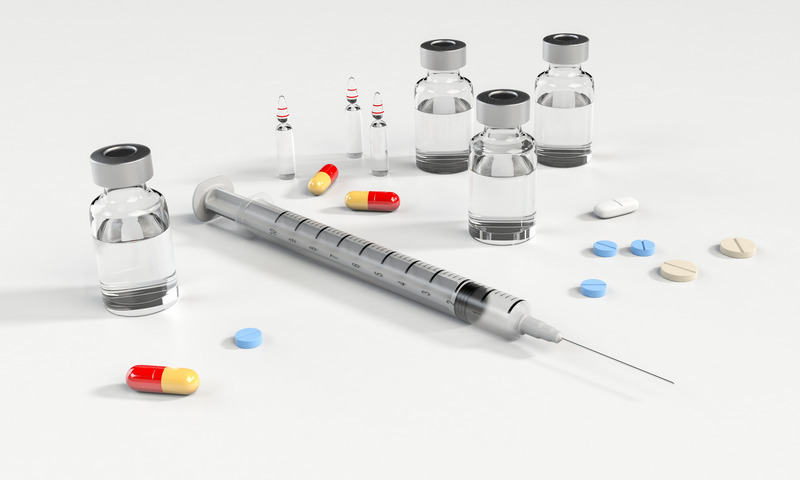 [Read more…] about Type 2 Diabetes: Preventable and Reversible? What’s the deal with so many companies advertising products that are ‘anti aging’?!? We hear and see a lot of advertising for anti aging creams, pills, and many other products. Weight training won’t stop the aging process, but it will slow it down. The fact is that there is no such thing as ‘anti aging’. It’s all a fallacy. The aging process is a part of life and happens to everyone. We can, however, slow it down. My friends, the reason for this post isn’t to knock supplements. Supplements have their place and they’re many very good ones, from various reputable companies, that help to improve one’s overall health. What disgusts me is the deceptive marketing by many supplement companies. 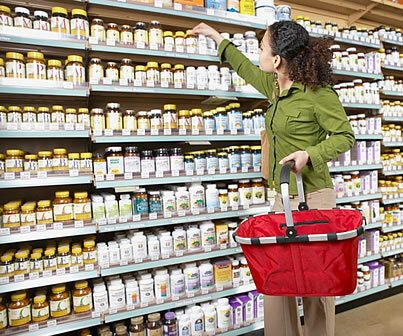 I believe that the importance of dietary supplements is essential now more than ever. Vitamin and mineral deficiencies contribute to many ailments and inhibit the body from optimally functioning. With so many genetically modified foods and foods devoid of nutrition on the market I believe it is essential, now more than ever, to add dietary supplements to one’s lifestyle, in conjunction with resistance/weight training exercies, in order to maximize nutrition and improve one’s immune system.